Click on the hyperlink below to see all of Dr. Kohlstadt’s books featured on Amazon.com, or on a book image below to purchase. The 30-Day Transformation: This is a physical and spiritual transformation that equips readers struggling to “rein in their diet” to “reign in their diet,” as promised 2,000 years ago. Your next doctor’s visit is going to be different. Sure, your doctor is going to ask about your weight, blood pressure, cholesterol, asthma and so on, the way he/she always does. But this time you are going to ask questions that get you answers and results. Food and nutrients are the original medicine and the shoulders on which modern medicine stands. But in recent decades, food and medicine have taken divergent paths and the natural healing properties of food have been diminished in the wake of modern technical progress. 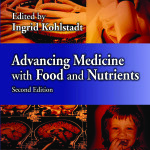 With contributions from highly regarded experts who work on the frontlines of disease management, the bestselling first edition of Advancing Medicine with Food and Nutrients, Food and Nutrients in Disease Management effectively brought food back into the clinical arena, helping physicians put food and nutrients back on the prescription pad. 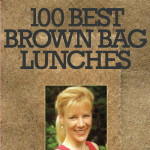 Reviewed in JAMA, the Chicago Tribune, Hopkins Medicine Magazine, and ranked a Best-Seller by CRC Press. Food and nutrients are the original medicine and the shoulders on which modern medicine stands. In recent decades, food and medicine have taken divergent paths and the natural healing properties of food have been diminished in the wake of modern technical progress. 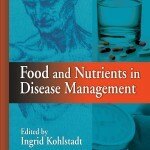 With contributions from highly regarded experts who work on the frontlines of disease management, this book effectively brings food back into the clinical arena and helps physicians put food and nutrients back on the prescription pad. 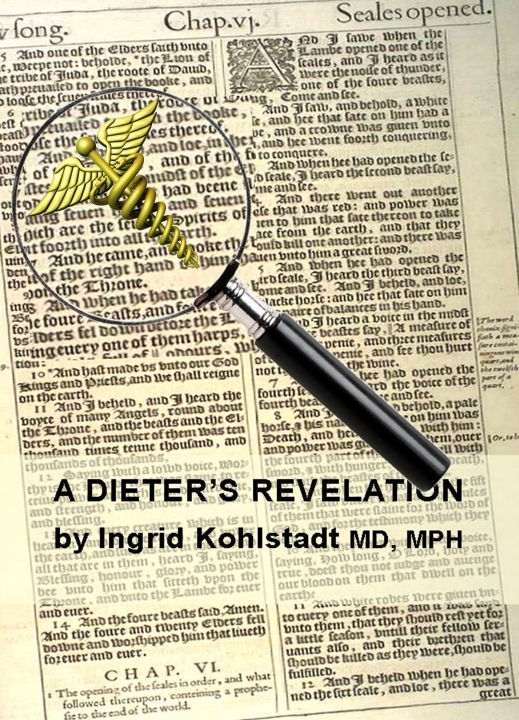 Under the editorial guidance of Dr. Ingrid Kohlstadt, this authoritative reference equips clinicians with the information they need to fully utilize nutritional medicine. Nutrition has long been the missing ingredient in the treatment of the various musculoskeletal conditions seen daily by the health professionals. 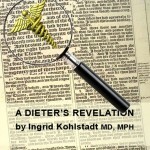 The often-stated reason for giving nutrition short shrift is the lack of evidence. Responding to this need, Scientific Evidence for Musculoskeletal, Bariatric, and Sports Nutrition provides clinicians with an evidence-based integration of nutrition into medical treatment. 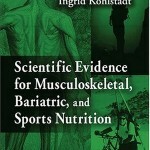 Gathering biochemical information and presenting it in clinical terms, the book explores the link between fat, muscle, and bone tissue, and how nutrition can be used to enhance their metabolism and performance. The ember that sparked PickNIC was a rapid succession of requests I received in 2013 from kids, parents, grandparents and doctors. Each request had simplicity at its core. Youth participating in a nutrition engagement program wanted nutritious foods that appealed to them. They also wanted to be more involved in family food preparation. Parents were asking for simpler solutions which took less time and less money. Grandparents sought to help improve children’s health, and they wanted to do so in ways that would be viewed as supportive. Several doctors in primary care and preventive medicine and two Johns Hopkins medical students initially voiced their request for practical tools to guide their patients’ food selection.